Fitness Solutions | Put in the time… Belive in yourself… Trust the process…. Change forever! Put in the time… Belive in yourself… Trust the process…. Change forever! No one really knows how hard you work but we can only imagine how busy you are, and even how your time at home involves preparation for your clasess. We understand it’s hard to find time for just you, so here is your chance to focus on yourself. No matter your goal, whether its weight loss, strength, or endurance, these summer semi-private groups are the perfect solution. 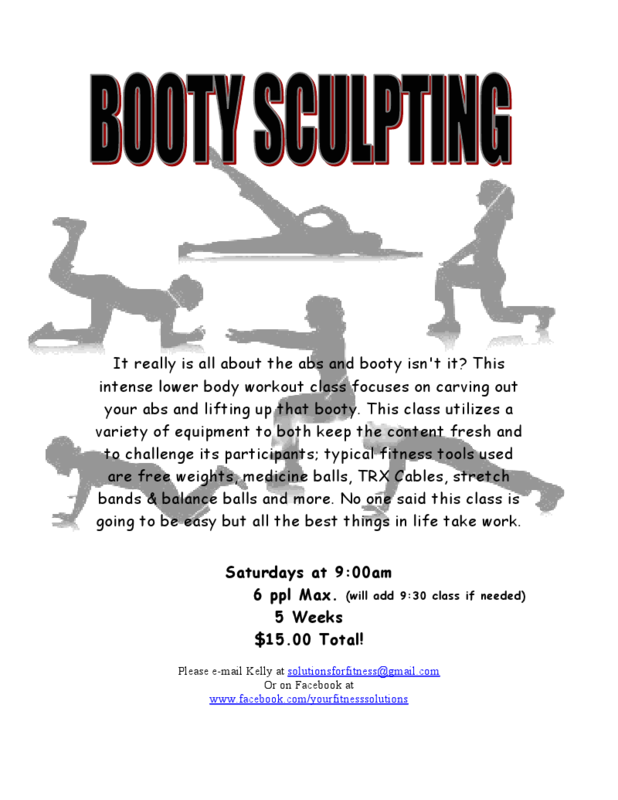 We will introduce you to the newest and most efficient way to train and you WILL see results. 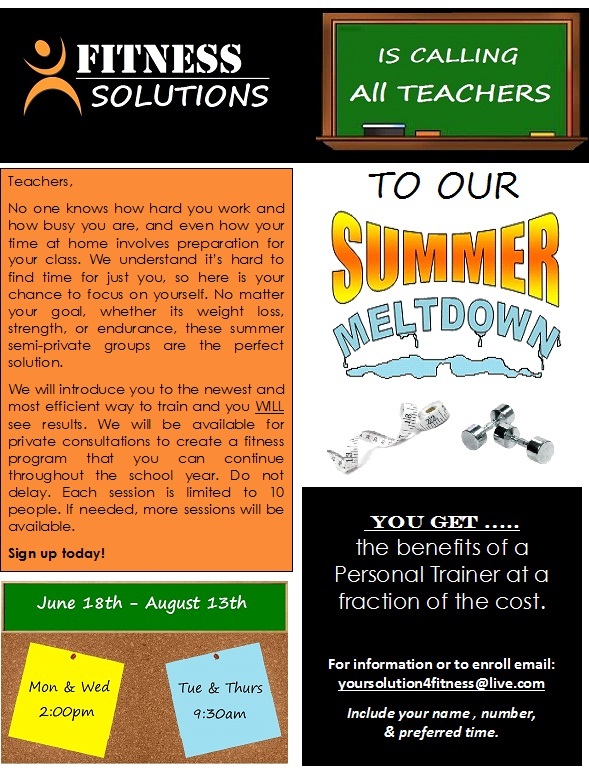 We will be available for private consultations to create a fitness program that you can continue throughout the school year. Do not delay. Each session is limited to 10 people. If needed, more sessions will be available. 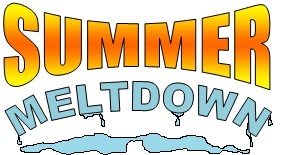 SIDE NOTE: Anyone is welcome to the Summer Meltdown so please do not hesitate to ask questions. There are methods to obtain any goal or dream, however the hard part is completion of these methods. If you have tried some sort of method to obtain a goal (ex. weight loss) and never reached it then try a new method, even if its less efficient. Following a decent method through to completion and reaching your goal is better than starting a more efficient method and quitting because it was to difficult or it did not last. Sometimes we confuse efficient for fast. Fast results do not always mean forever results. Life long methods we can sustain will always equal forever results. Looking to run some local races? Never ran a 5k but you have always wanted to? Well here is your chance to run two great local races. One of the endocrine system’s most important hormones is insulin, which plays a critical role in how your body uses food. When you eat, your digestive system breaks food down into glucose, and the glucose circulates in your bloodstream (where it’s often referred to as blood sugar). In response to the rise in glucose after a meal, the pancreas releases surges of insulin, whose job is to clean the glucose from the blood. Insulin directs some of the glucose to the body’s cells, which use it for energy. Some of the glucose is diverted to the liver, where it’s converted into glycogen (stored glucose) for later use by the muscles. Insulin then helps turn any leftover glucose into fatty acids and stores them in fat cells, where they can be tapped later for fuel. Problems arise when your body starts creating too much insulin, which can happen for several reasons. One of the most common is that you ate too many highly processed, refined carbs, such as white bread or pasta. Such carbs increase blood sugar dramatically, requiring a rush of insulin to clear the blood. If your blood sugar surge is really dramatic (as it would be if you ate those refined carbs on an empty stomach), insulin overreacts and works twice as hard to clean the sugar from the blood. This overefficient removal of sugar means that your blood sugar concentration drops, with the result that you feel hungry again and crave (and probably eat) more carbs. That’s the postsugar “crash and binge” cycle, the root of sugar addiction. In addition, when your muscles are still fueled from your last snack, the insulin converts those extra calories into fat. And as long as large amounts of insulin remain in the bloodstream, your body won’t have a chance to tap into your fat stores for fuel — so you won’t burn any fat, either. This cycle can eventually lead to insulin resistance, a condition in which your body produces insulin but the cells become insensitive to it — as a result, the insulin can’t do its job to lower the glucose concentration in the blood. Insulin resistance is a precursor of type 2 diabetes and is common among overweight people. Elevated levels of glucose in your blood is a surefire sign of it. There is hope for preventing the problem. The key is to maintain low levels of insulin by eating whole foods, pairing carbs with protein, and avoiding highly processed carbs. When your insulin-release mechanism works the right way, it helps keep your weight in check. When it’s not working, you’re in trouble. If you can take control of your insulin’s ups and downs, you’ll be primed to lose weight and restore your body’s hormone power! A well known fitness professional, who has a very successful fitness club in California always has a word of the week. (aka W.O.W.) This week the W.O.W. is “MO”. He mentions how critical in life it is to build positive mo-mentum. He believes Mo-mentum leads to mo-everything. Mo-health, mo-energy, mo-success, mo-love, mo-happiness, and mo-harmony. “You gotta get some Mo in your life”, he says. You know he is so right. We all could us a little bit “mo” of something. The “mo” you may need is mo-tivation …. Here at Fitness Solutions we can help motivate you and we know that sometimes you may just need “mo” focus on you. If that’s what you need we certainly can help. Make an appointment for a free one on one consultation to see how we can help you reach your health and fitness goals. Thanks to the Daily Courier for writing this article. We are truly blessed to have been received by the community with such open arms and look forward to serving Forest City and the surrounding areas. 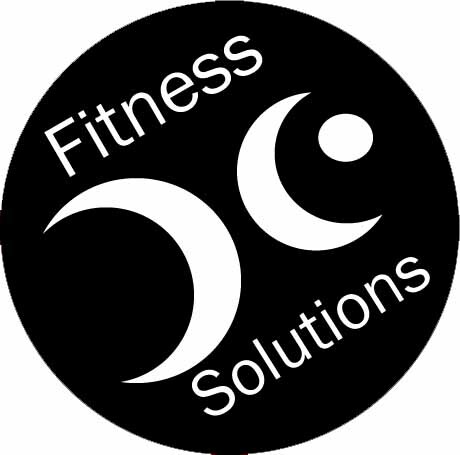 Fitness Solutions has created a network of fitness professionals that want to make a difference in the lives of individuals who desire to take control of their health. We have trainers that can help you with extreme weight loss, strength conditioning, and sport specific goals. We offer corrective exercise, one on one, semi-group, and group training. Also offering coaching, run clinics, and outdoor training. Please feel free to contact any of our trainers for more information. We’re confident we can provide the fitness solution you’re looking for! Put in the time … Believe in yourself … Trust the process …. AND CHANGE FOREVER! Make your appointment today for a free goal consultation.